It’s March, so that means that the inevitable Duke haters will roll out it droves to root against the Blue Devils throughout the tournament. 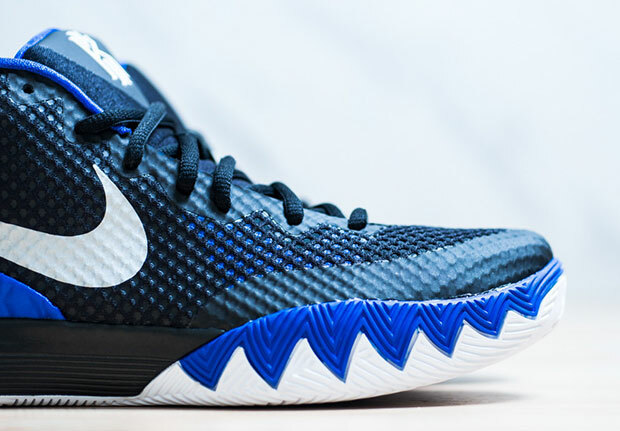 But has there ever been a Blue Devil less hated than Kyrie Irving? 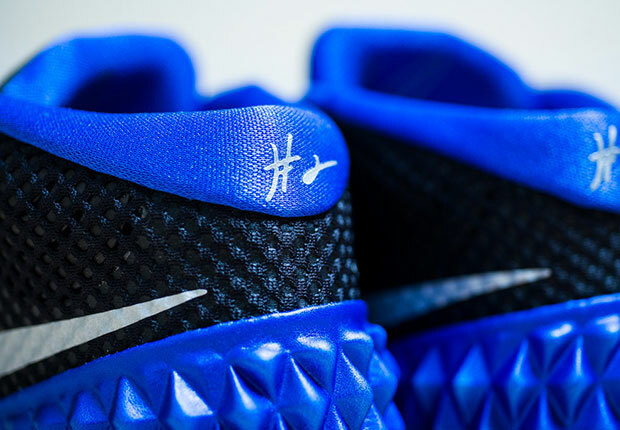 Maybe it has something to do with how well he’s transitioned into the NBA, or that he played less than half a full season as a Dukie, but Irving has never been met with the hostility that other players hooping under Coach K’s guidance have. 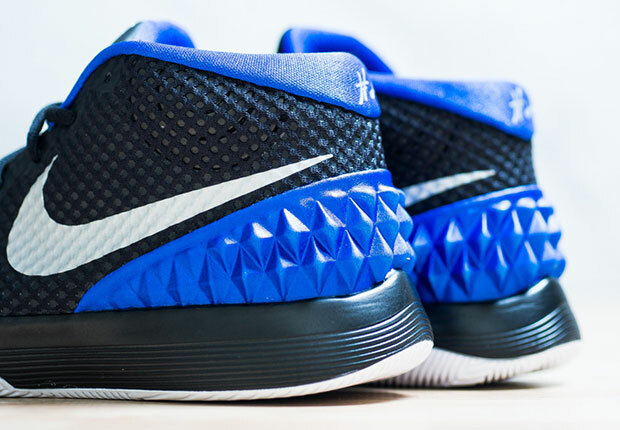 That being said, he wants you to remember his time there this tourney season with this Nike Kyrie 1 “Brotherhood”. 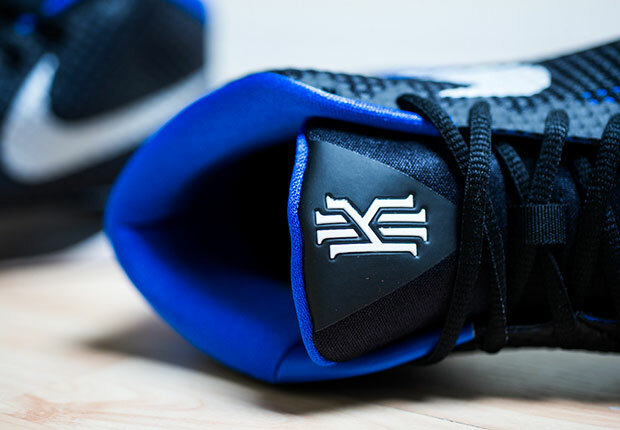 Available tomorrow, March 21st, the shoe exudes Duke pride thanks to vibrant hits of Lyon Blue on the heel and intimidating midsole while a black base will match the school’s alternate black uniforms. Metallic Silver lingers on the branding throughout. 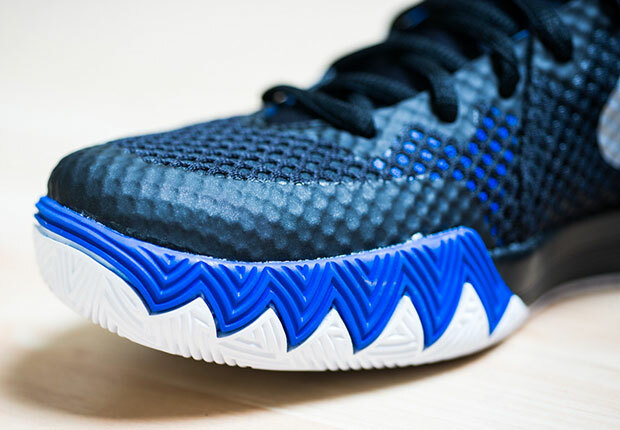 For only $110, you can pick up the latest Kyrie 1 release on Politics or on eBay. 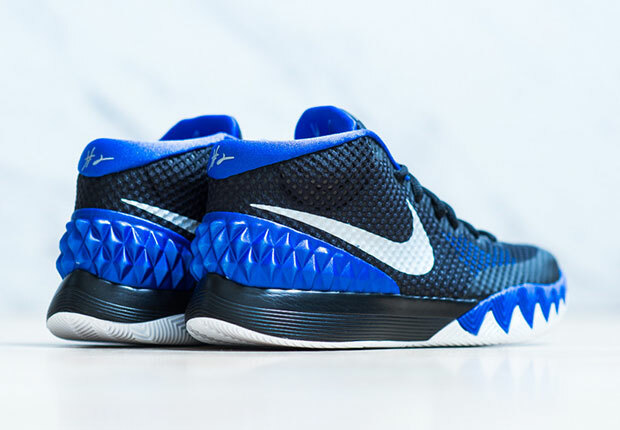 Kyrie 1Kyrie 1 "Brotherhood"Kyrie IrvingNike Kyrie 1Nike Kyrie 1 "Brotherhood"